There’s something to be said about a POS solution that embodies simplicity when it comes to installation. And that’s exactly what Hike does, with a simple set-up process that is easy to follow whether you’re a first time or experienced POS user. In creating Hike, we’ve focused our efforts in building a system that is convenient for retailers around the world, partnering with leading global card payment processors like PayPal Here, Vantiv, Tyro, iZettle and more! Our growing stable of payment providers has given our users with more opportunities to expand their business horizons. We’re committed to providing our users with a support service that is unmatched in the POS industry. Our 24/7 live chat support team are ready and waiting to answer all your Hike related questions. And best of all it’s free of charge! Don’t be stuck paying exuberant fees for something that Hike offers without cost. Our Support Portal offers Hike users with detailed step-by-step instructions on how to perform any and every task as it relates to Hike POS. Moreover, we provide webinars for new customers so that they can get an introductory lesson on Hike, and we regularly publish blogs on how you can improve your retail performance. With Hike’s start-up plan starting at $49 USD per month, and a multi-store plan at $129 USD per month, our pricing is an economic solution for all businesses. 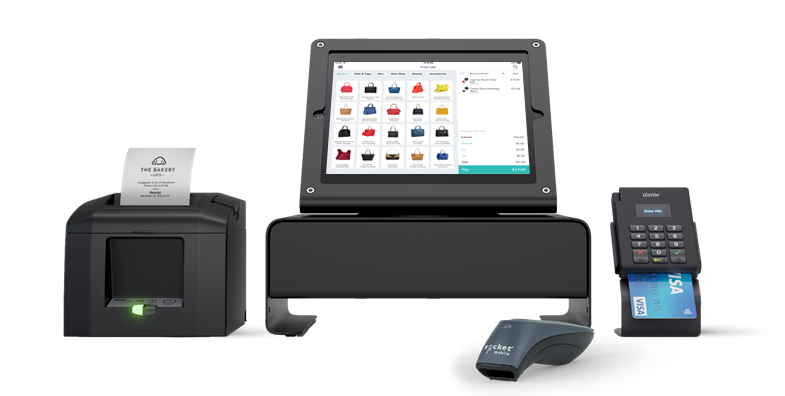 Compared to that of Cin7 which starts at $299 USD per month for a singer user, Hike has made the cost of entry for point-of-sale systems very affordable. Developed from a retailer’s perspective, Hike’s inventory management system features everything you need to effectively run your business’ stock. From automated re-order points when stock is low, to robust inventory counts that make it easy to perform partial and full stocktakes, stay on top of your inventory management with Hike POS!